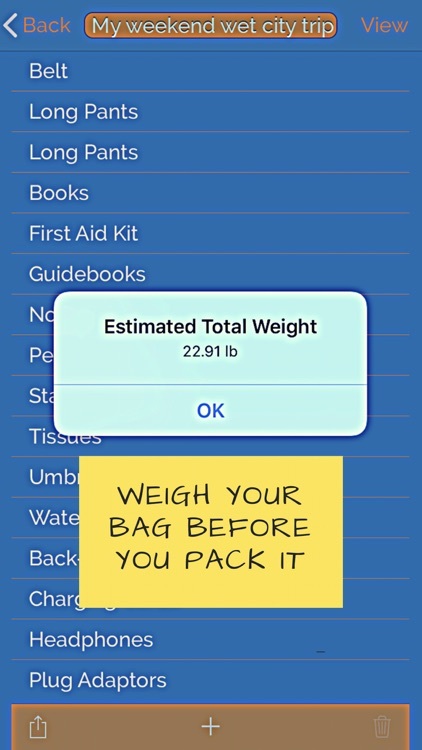 Worried you packed too much for your next trip or too little? 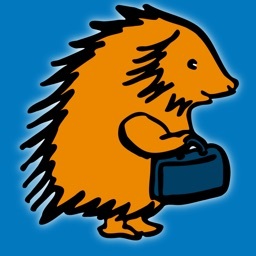 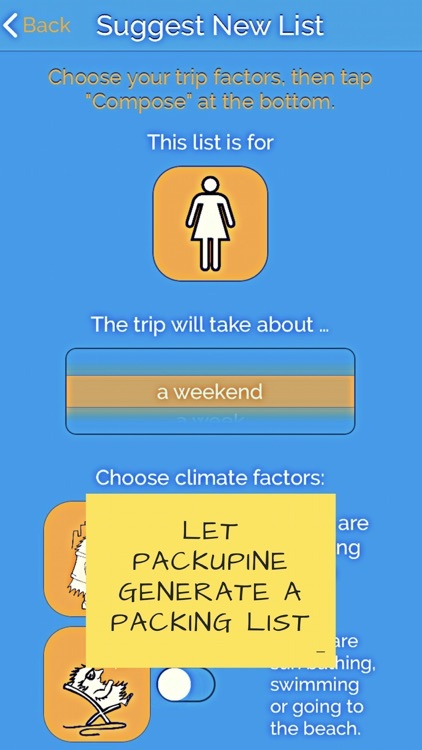 Yeah, you should check out Packupine, the packing wizard. 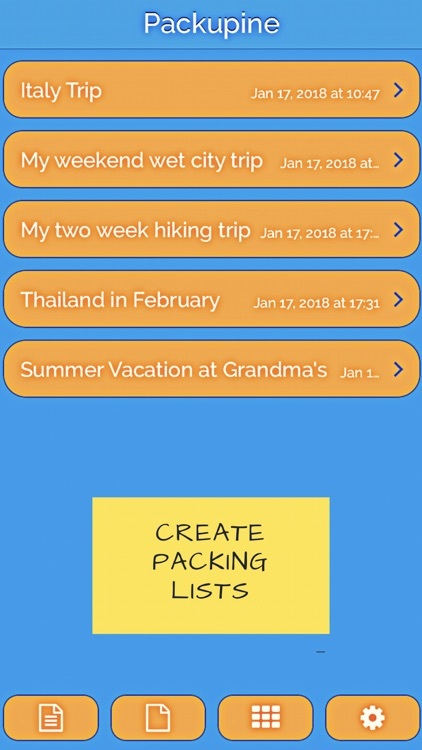 This app was designed by professional tour guides Fabian Rueger and Sarah Murdoch, who both travel several months a year for a living. 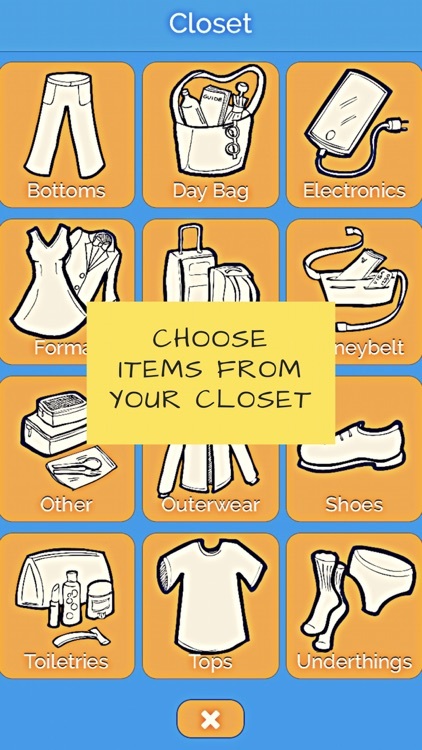 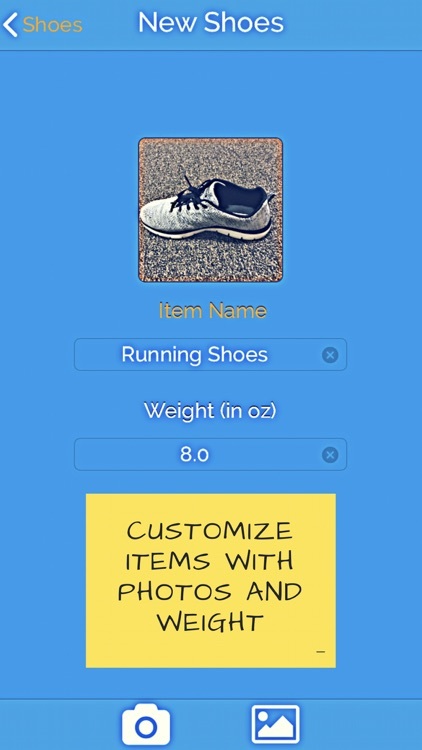 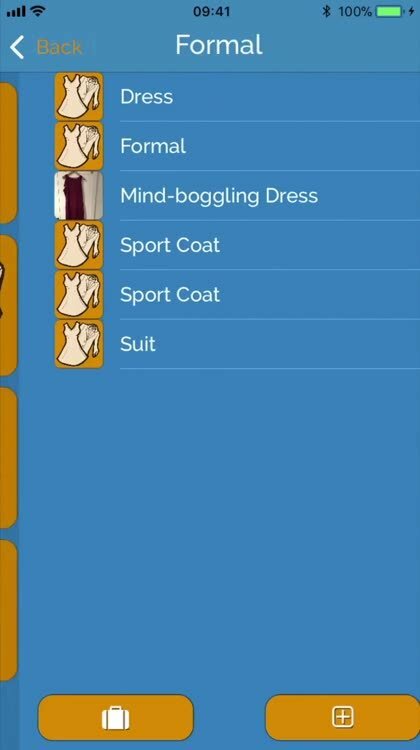 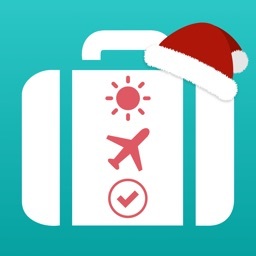 Based on the blog adventureswithsarah.net, the app generates packing suggestions for light traveling.